14 weeks of preparation to cross the finish line! 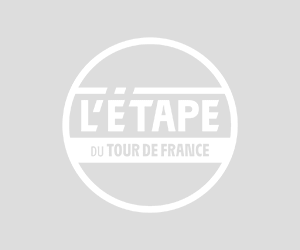 THE NEW SEASON OF L’ÉTAPE BY TOUR DE FRANCE SERIES IS STARTING SOON! THE challenge of this Étape du Tour! An all-new challenge on the Tour de France!